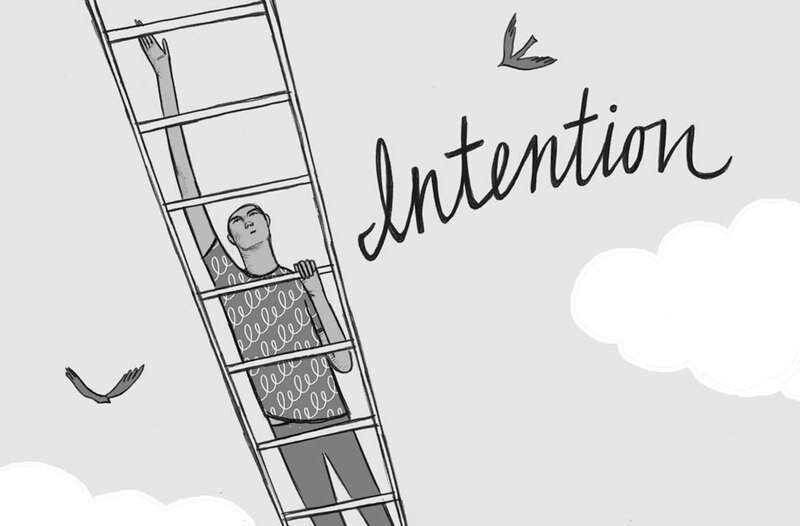 Yesterday we had an interesting discussion about the word “intention.” The word was brought up innocently enough. It was used in the context of asking about a larger project Emma has been working on. “What does having intention mean to you?” Emma was asked. “To have intention is a skill. To have intention is a hurdle to jump over,” Emma typed. And I realized I have a very different idea of intention. An idea of what it means to set out to do something and then to do it. I come at the word from the point of view of someone who has not grappled with intention as daunting. I have not experienced the word as a series of frustrations, not typically. Sure every now and then I intend to do something, I set out to do it and find I do not have enough information or am not skilled enough or realize I need to do a whole list of other things first before I can accomplish what I had hoped. But this is different from what Emma was talking about. “Is intention easier for you while you’re going through it, or later afterward when you are looking back?” Emma was asked. 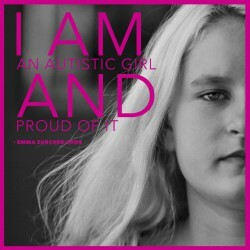 “If I think too much about it the fear is anxiety,” Emma wrote. Richard said that what he was hearing Emma say was that the word “intention” means something that we do not necessarily mean. He went on to say that if someone who speaks and says things that they don’t mean a great deal of the time, he could see how “intention” would be anxiety producing. And as I listened to this exchange I reflected on how I define “intention” from my perspective of relative ease with spoken language. As someone who has never considered intention a “skill,” but instead as a given and even an expectation, one I’ve not spent much time considering, my daughter has once again given me a great deal to think about. This is the very essence of privilege. Having something, being so used to having it that I do not even know I have it… unless it was taken away from me or when someone else reminds me of how much easier it is for me than it is for them.